Tektonic Ltd. have worked to build a variety of product and information websites for Cummins. This work has been completed for various departments both in the UK, Europe and in the US. Work for Cummins has also included the development of exhibition software for other display platforms e.g. iPads - in order to offer interactivity for their exhibition customers and to enhance the customer experience for their international trade stands. Tektonic Ltd. have also coded electronic invitations to events where a back-end database has been constructed to record acceptances, in order to allow for catering and event planning, in advance. 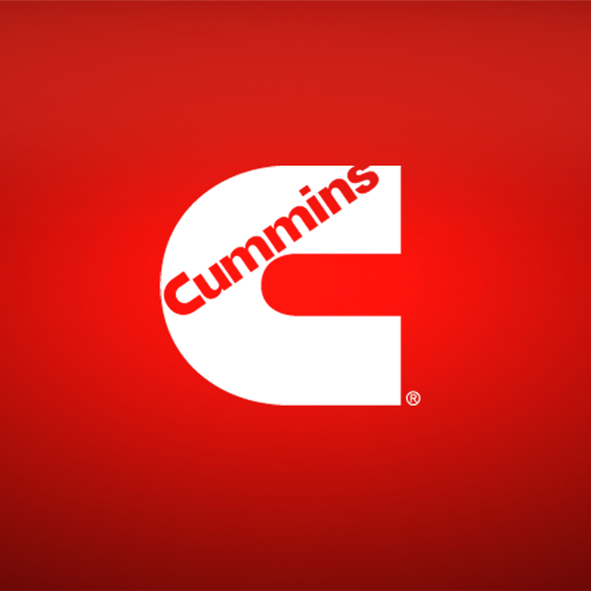 The project work for Cummins has also included the build of an online booking system for their engines to be displayed around the world so that products can be requested, booked and assigned in an efficient and timely manner - to save internal staff a great deal of administrative time.